Ed Sheeran uses the Dunlop Trigger Curved Capo in this video of him performing "You Need Me, I Don't Need You." In [this image](http://imgur.com/VYQI0K5) from [Underworld's Instagram account](https://www.instagram.com/underworld/), Karl has posted a photo from the studio, where he has placed multiple Trigger capos on the neck of his Telecaster. 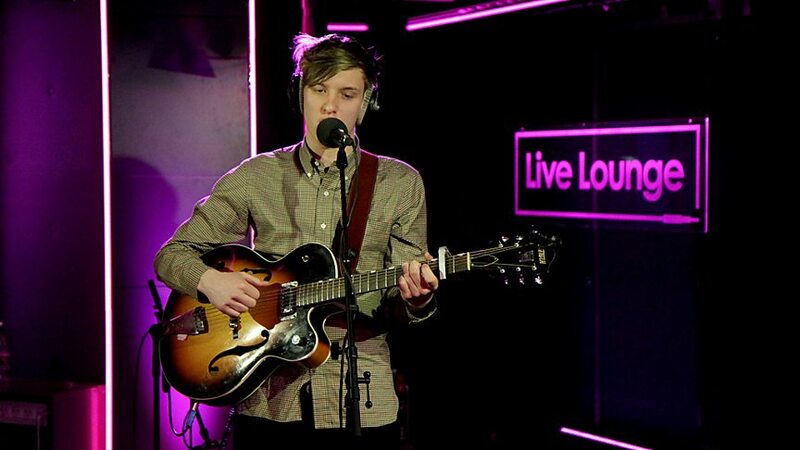 Visible in this photo is George Ezra playing Gretsch with Dunlop Trigger Capo. 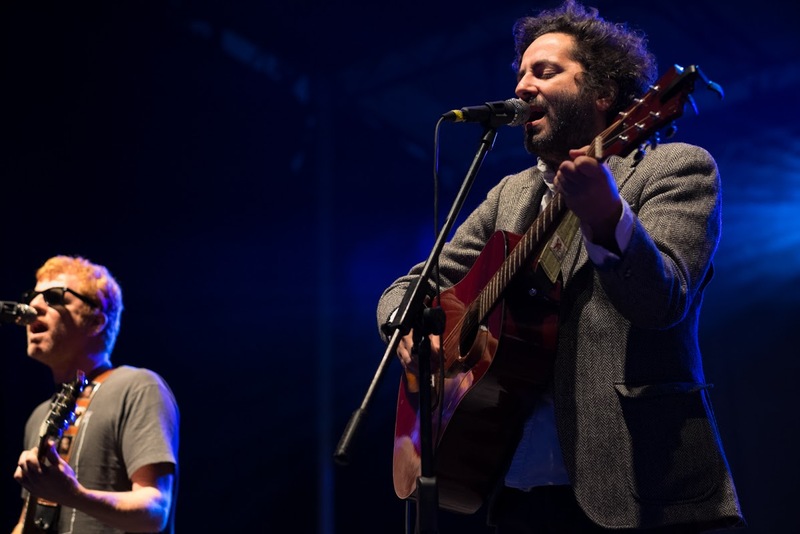 In this photo, we can see Bejar playing the Guild M-120. The Dunlop capo can be seen attached to the guitar. At 3:59 minute mark, there is Dunlop Tortex capo visible attached to Nanna's Fender acoustic. In this photo, the Guild F-50 acoustic guitar can be seen shared with Ackroyd, along with Dunlop Trigger on it. On this photo Edwards can be seen with to different colored Dunlop capos on her acoustic. In this 2013 concert photo from Topcliffe in England, Coombes is seen with Washburn guitar (possibly WD7) with Dunlop Trigger capo attached to it. In this live performance on Audiotree, Tim can be seen with a Dunlop capo on his Telecaster. I have two different capos. A Kyser and this. For whatever reason, this one works extremely well with my acoustic...yet I always have trouble with it on electric guitars. Either way, I don't know what I would do without it! Always with me in my acoustic gigs. Great for my LX1E and my TWJP-E. Wouldn't use anything else! I recommend this one, I use this one all the time. Either playing Oasis or Passenger, this capo is the number one choice for guitar, either way it goes. It works. It's a simple tool, with a simple design, but it works well. Comfortable grip, and the spring resistance seems to be just the right balance between "uncomfortable to squeeze" and "my strings are out of tune." Never had any problems with it. It's a capo, it's pretty simple. Rests on the strings perfectly giving the tone you would expect from a good capo. Play riffs, arpeggios, fingerstyle, chords whatever. it's all you need.